A staircase you dreamed of! 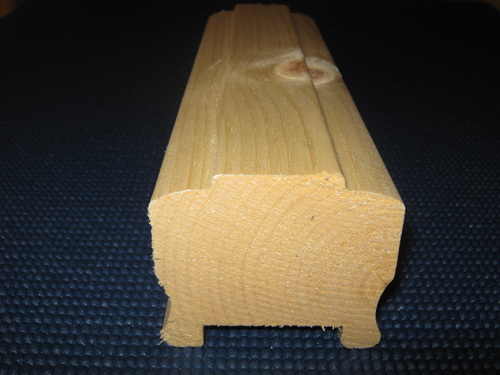 Come meet us we have the wood you need. 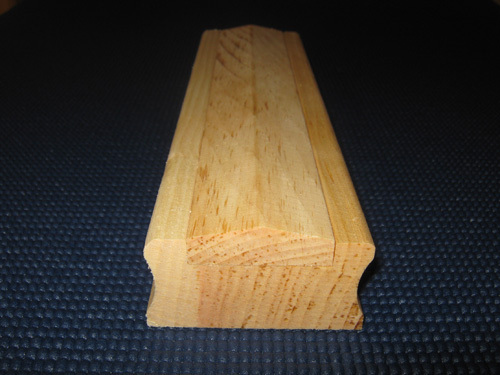 Stringers and steps of 2¾ inches. 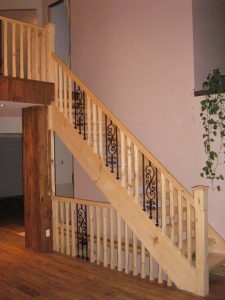 We are able to recommend a specialist for the installation of your stairs. See the mixture of wood and metal, for a staircase of the most personalized. 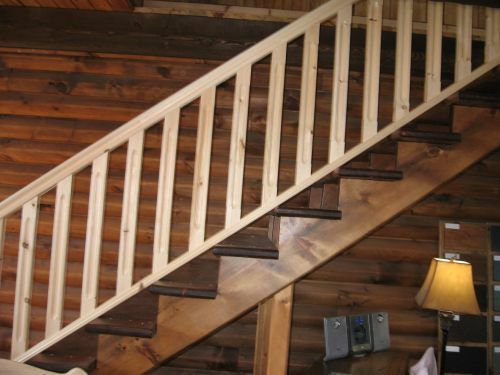 Thanks to the adjustable bars Ole Iron DIYers can now easily design and install their own stair railing. 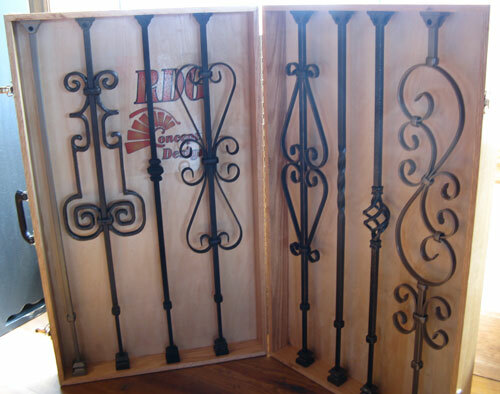 Equipped with a drill, a screwdriver and a hex key, you can replace your old wooden bars with adjustable Ole Iron bars without the services of a professional. 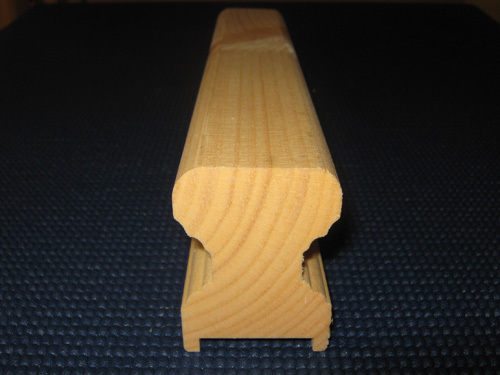 Leave your handrail and your existing stair poles in place, remove your old wooden bars and replace them with wrought iron bars easily and quickly. 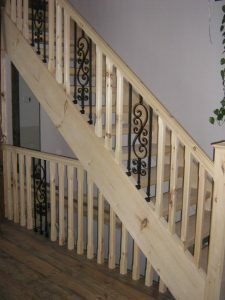 In less than two, you will completely change the appearance of your staircase.